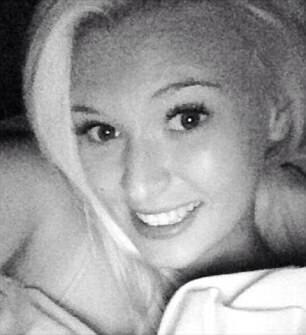 Probe: British Airways has sacked air stewardess Joanne Wickenden for making racist comments about Nigerian passengers in a Snapchat video. 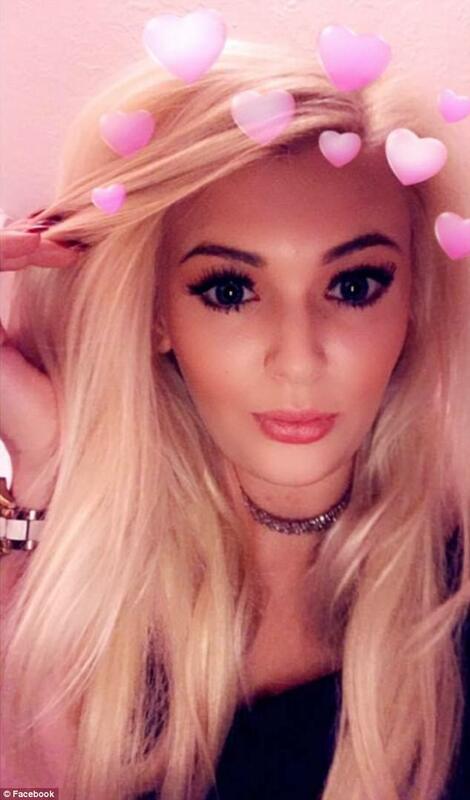 British Airways today sacked a stewardess who posted a racist Snapchat rant attacking Nigerian passengers after she was called in for a two-hour meeting with bosses. 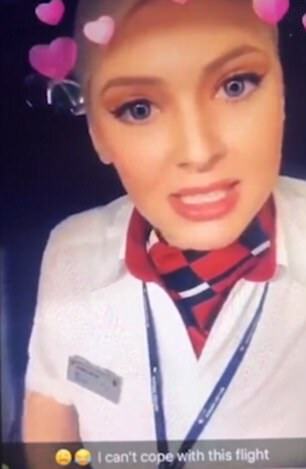 A source told MailOnline that the video - which was captioned 'I can't cope with this flight' - was circulated among 'horrified' BA cabin crew who are 'very concerned'. 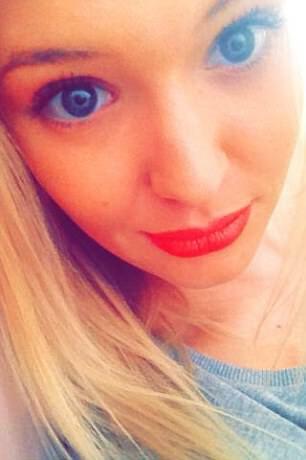 Axed: Ms Wickenden, 23, sparked outrage after recording the racist clip in her BA uniform before flying from London Heathrow to Abuja on Friday night. 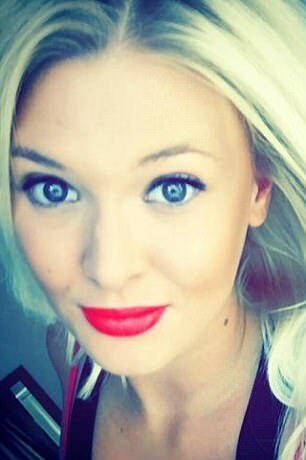 The 5ft 11in air hostess, who made the racist film, says she has been single for two years as she boasted about her job on Plenty of Fish. 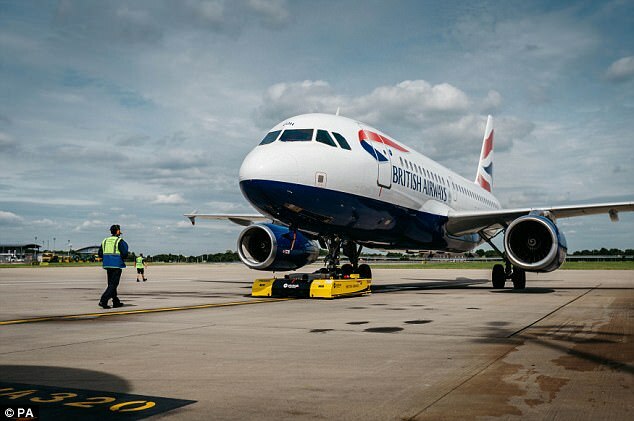 Another shocked staff member said BA should apologise to its Nigerian passengers. 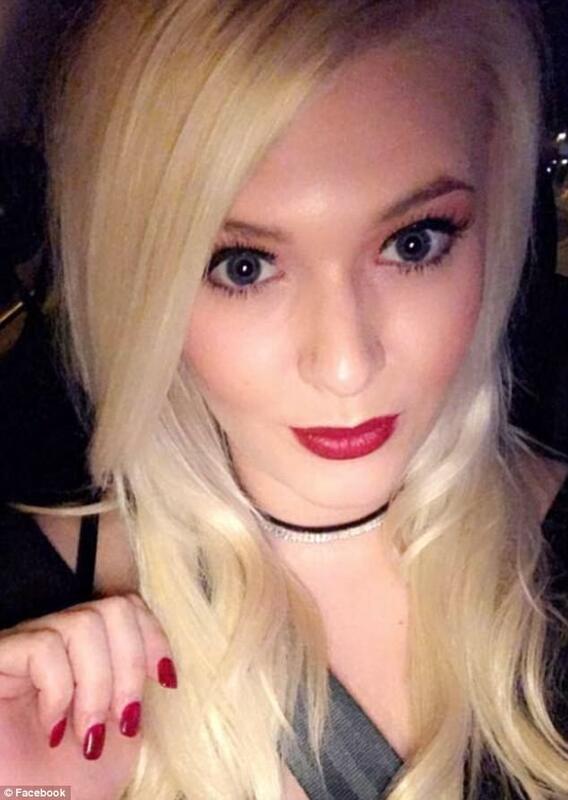 In the expletive-filled footage, Ms Wickenden said: 'All Nigerians are going to be asking for f****** upgrades' - after claiming the men would need more leg room in an apparent joke about the size of their privates. During the one-minute clip she also revealed how she was going to deal with passengers on the six-hour flight. 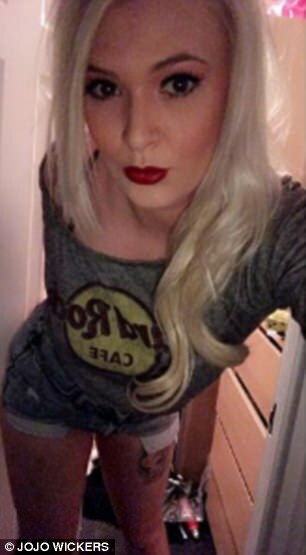 She said: 'Alright, so all of yous are there getting ready for your Friday night, getting in the pre-drinks, you know, as you do. 'And I'm here, getting ready to go to work, put on a yellow life jacket, point out the exits, hand out chicken or beef, what sort of Friday night is this for me? 'The upside is I'm going to Nigeria and there's gonna be bare B**, I'm joking, I'm joking. 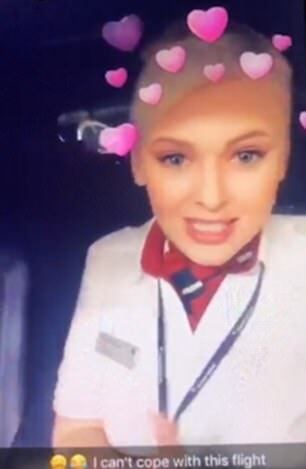 Sacked: A source told MailOnline that the video - which was captioned 'I can't cope with this flight' - was circulated among 'horrified' BA cabin crew who are 'very concerned'. 'And I'm just gonna be there like, 'Sorry sir, we ran out of beef'.